Product #1521 | SKU BAT/CBL* | 0.0 (no ratings yet) Thanks for your rating! 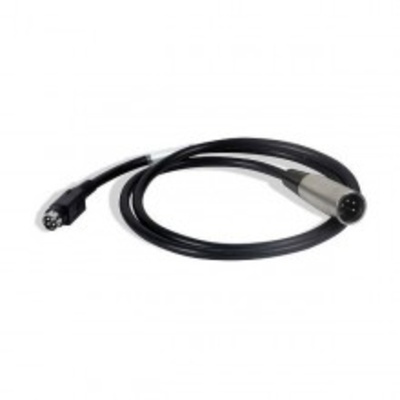 The MXO2 Battery Power Cable from Matrox allows the MX02 to be powered by an external battery. It is compatible with Dionic 90 or Dionic 160 batteries by Anton Bauer.